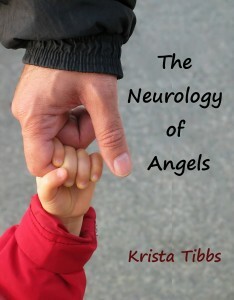 Today we have a sneak peek from author Krista Tibbs’ lab lit novel, The Neurology of Angels. Every day a choice must be made between saving one child and treating thousands. Galen is a neuroscientist and entrepreneur who loses everything to develop a cure for stroke. Eddy is a devoted father who enters politics on a mission to lower the cost of prescription drugs. Elizabeth is a pharmaceutical industry lawyer who is raising a daughter with a rare and fatal genetic illness. Their families become forever entwined as the three parents engage in a tug-of-war over a failing system of good intentions. In the wake, heroes are born. 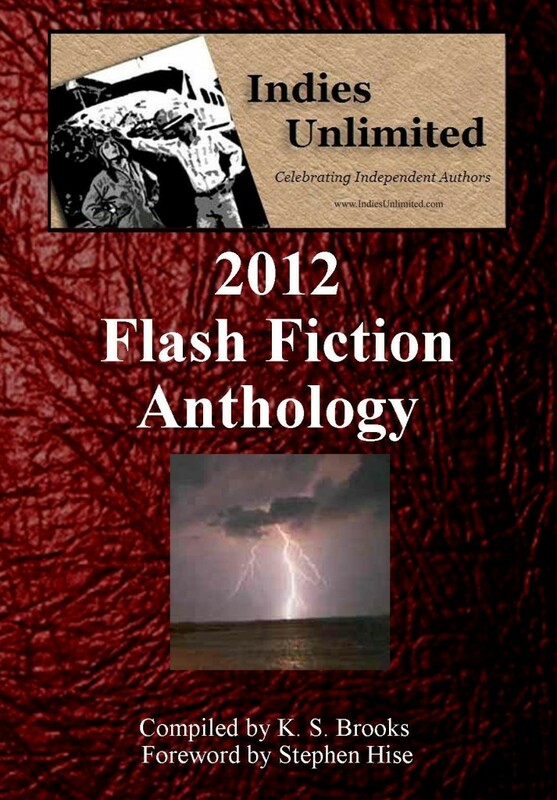 The Neurology of Angels is available through Amazon.com, Amazon UK, Smashwords, Barnes & Noble, and other online retailers. 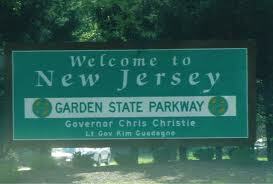 “Welcome to Newark, a city in renaissance.” – A Continental Flight Attendant, 2002. Is Amazon about to create a used e-book market?